In honor of Yogi Berra’s D-Day service to his country, the Yogi Berra Museum & Learning Center will once again host a free drop-in resources fair for military veterans, their families and supporters, leveraging the universal attraction of sports – and Yogi – to provide assistance to individuals in need of help. The day will include vintage baseball films in the stadium-style theater, ballpark fare, crafts and activities for kids. A highlight of the afternoon will be the presentation of the New Jersey Distinguished Service Medal (DSM), the state’s highest military award, to Gerard Sorell, a 92-year-old Austrian-born veteran who escaped the Nazis to serve the United States during World War II. 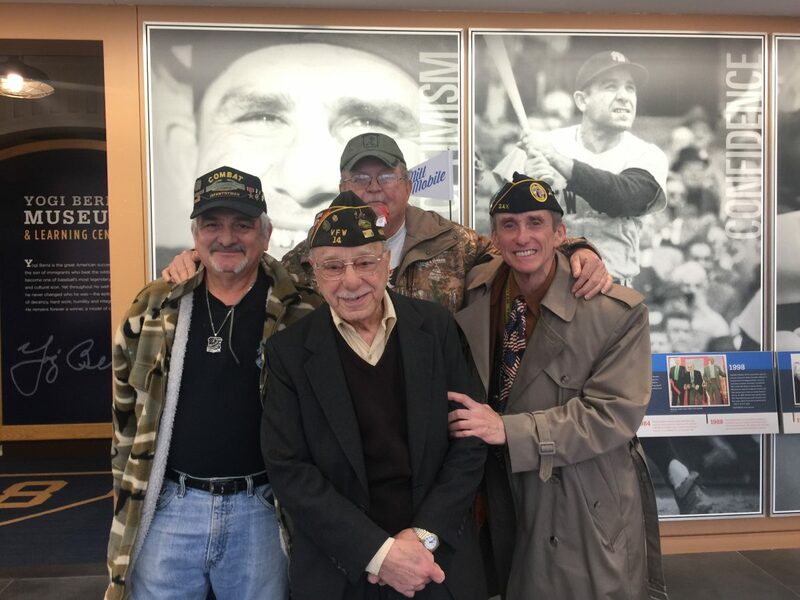 In conjunction with the Veterans Resources Fair, the Museum is currently showing an exhibition dedicated to Yogi’s military service, A Hero With Humility: Seaman Second Class Lawrence Peter Berra. The show features artifacts documenting Berra’s time in the U.S. Navy, as well as tributes and memorabilia focused on that period of his life. The Veterans Resources Fair is sponsored by Duane Morris.